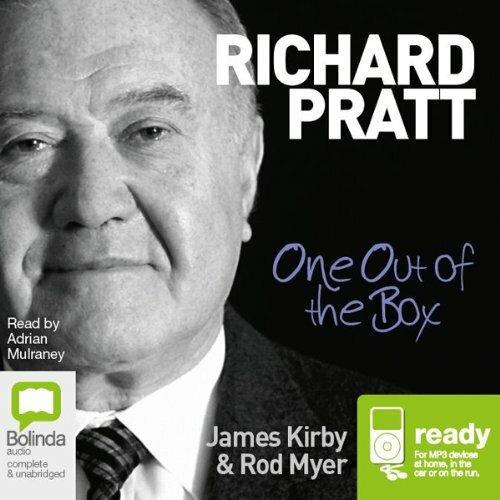 Showing results by author "Rodney Myer"
Insightful and revealing, this book is the first to tell the Richard Pratt story in full. From humble Polish-Jewish immigrant beginnings, Pratt became one of Australia's business success stories. He was a paradoxical man: said to be a devoted husband, yet he had a mistress and an illegitimate daughter; Australia's most generous philanthropist, yet he admitted to price fixing; and a great supporter of the cultural arts, yet saviour of the Carlton Football Club.